A family trip to the beach ends in disaster as thirteen month old Lily is abducted, leaving her parents distraught. PI Charlie Cameron is hired by Lily’s father to locate a woman he is convinced took his daughter. The police are working to locate Lily but DS Andrew Geddes is convinced the abduction of children is serial and the work of one individual. Charlie along with sidekick, Patrick, is warned off interfering in a police investigation by DS Andrew Geddes, who sends a missing student case his way. Charlie has much emotional baggage as he periodically recollections the day his sister disappeared and the effects that has had on his family and his relationship with them. The whereabouts and fate of baby Lily is the central mystery that kept me turning the pages of this thriller. The book packs in a lot of characters and side stories plus romance into this first volume of the PI Charlie Cameron thriller series. As a debut it is a very engaging read and I really warmed to Cameron as a character with his flaws. I was less interested in his romantic life and, personally, for me that aspect of the book seemed a little superfluous. I personally feel the book needed a decent editor to even out the pace and sharpen the story, which deviates arguably necessarily to give us an introduction to numerous characters and aspects of Cameron’s life. Cameron’s missing student case was engaging too and I was delighted when he unravelled the clues to solve that mystery, leaving the rest of the book to find baby Lily. As I predicted the mystery of what happened to Cameron’s sister is something we are left to contemplate as it will no doubt be playfully revealed in a future volume. 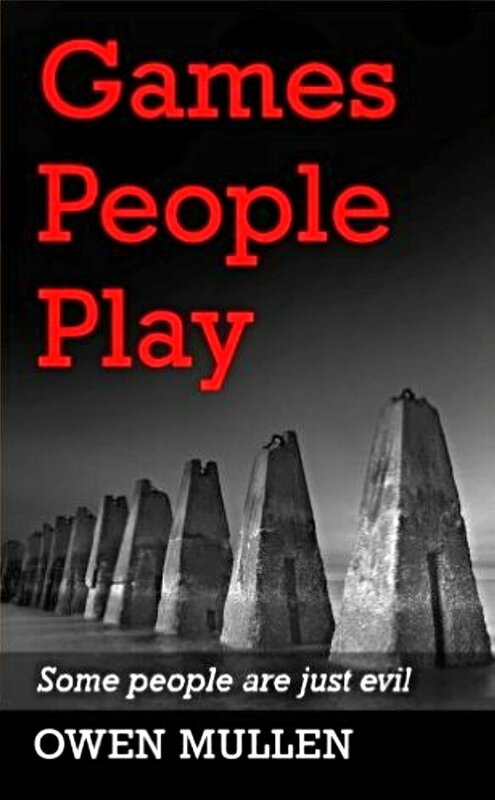 I do think this thriller has spades of appeal and if you like gritty UK crime thrillers set in Scotland with a private investigator in the lead like the Cormoran Strike books, then I would urge you to give this one a read. Despite the fact the book deals in child abductions it was not difficult reading as the subject was sensitively and respectfully approached. Previous Previous post: Is Scathing Acceptable?